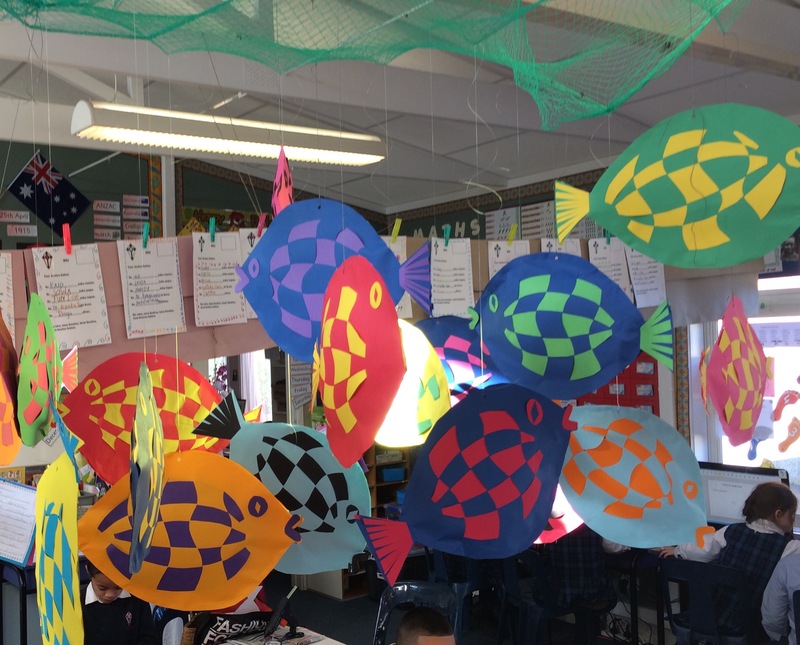 Ruma Iwa have been busy during Matariki week making fish by weaving paper and cardboard together. 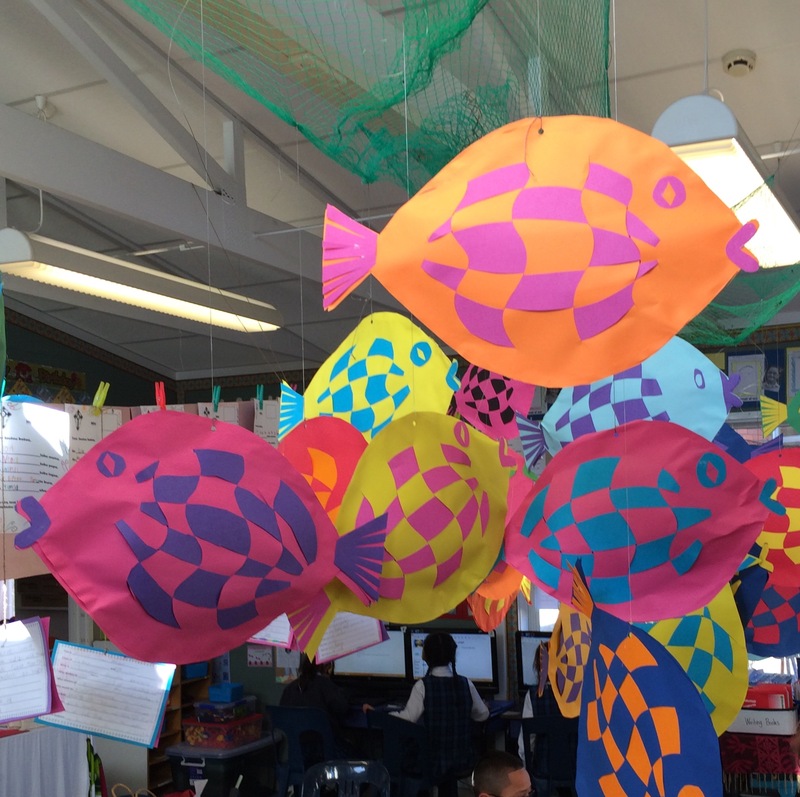 At first it looked hard but once we finished and saw the end result we were so pleased with ourselves. Come into our room and have a look at them. We are so proud of them. We have also put together a cloak and will be displaying this with a Maori proverb on it.